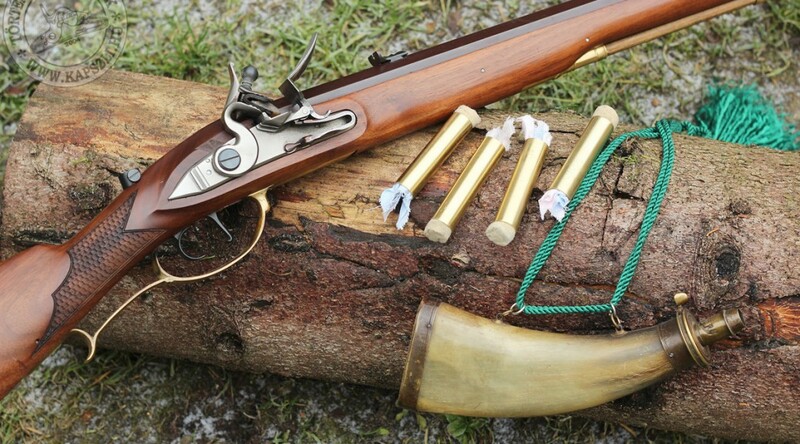 Here is an interesting article about some special items of the elite troops of the K.K. Army. 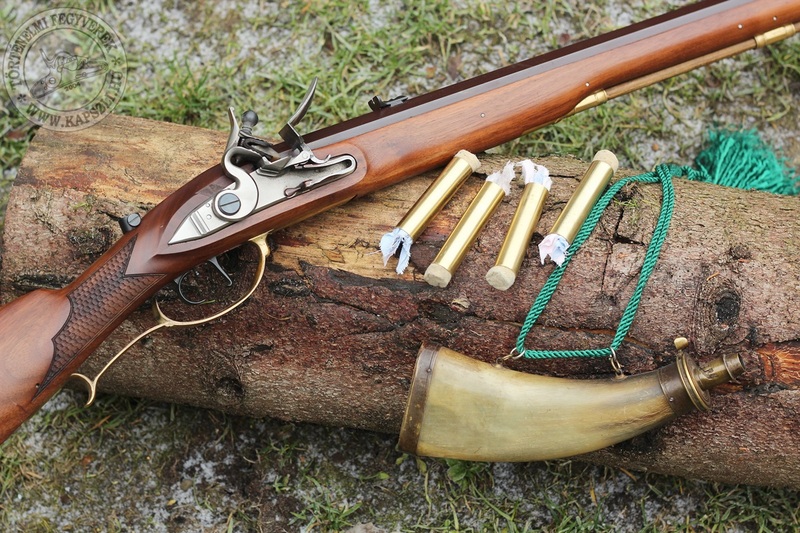 We like to think that most of the practical tools of blackpowder shooting and hunting were invented in the 20th century, while there are many ingenious items that were already in use many centuries ago. Here is one example: speed loading tubes of the Jäger troops.